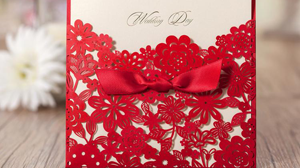 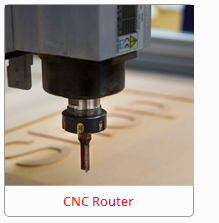 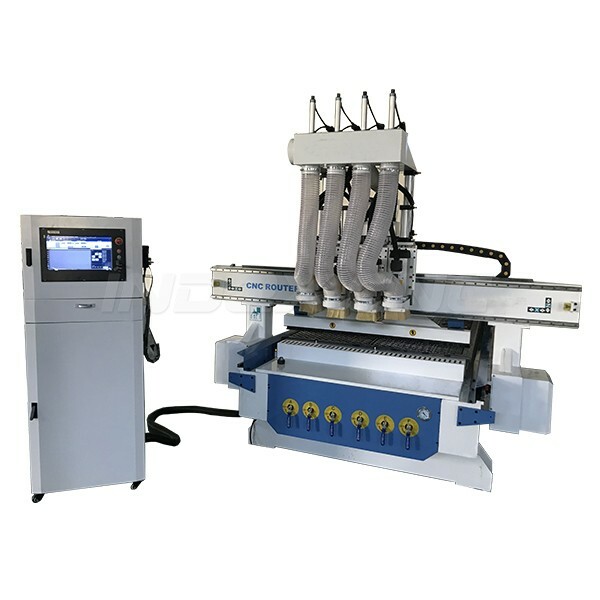 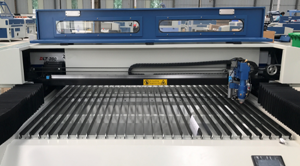 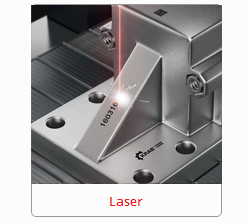 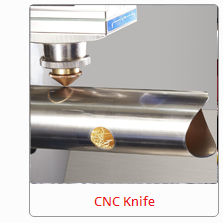 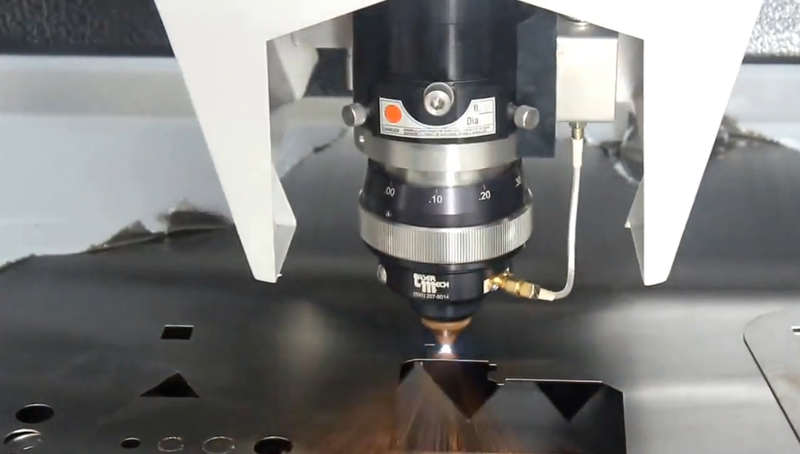 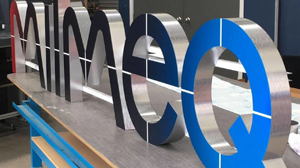 The most quality CNC router & CNC laser manufacturer in China-INDEXCNC offer high performance, affordable and cost effective CNC wood router, metal and nonmetal laser cutting machine, CNC laser marking macihine etc. 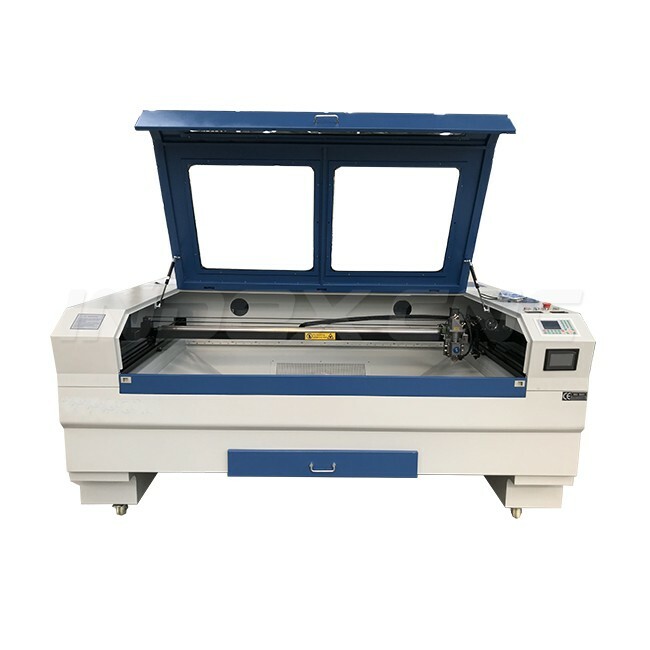 INDEXCNC is professional manufacture of mini CNC laser INJ6040,INJ6090,INJ1390,INJ1325,INJ1610 to high power Metal laser cutter, like Mixed laesr cutter, Fiber laser cutter. 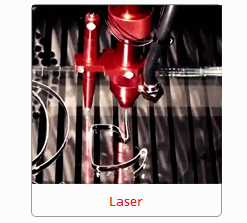 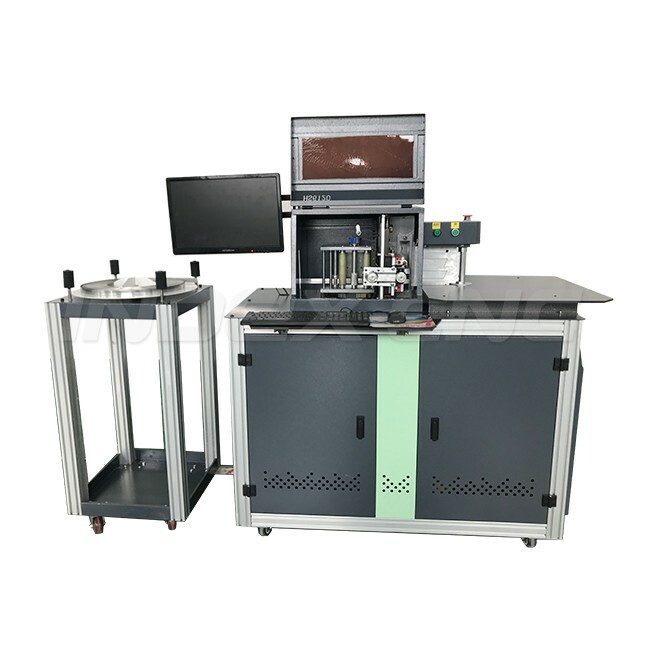 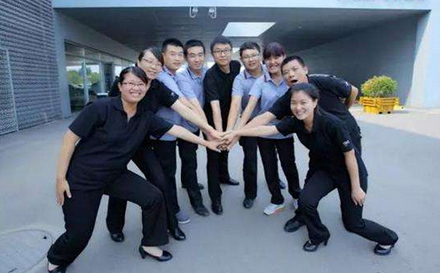 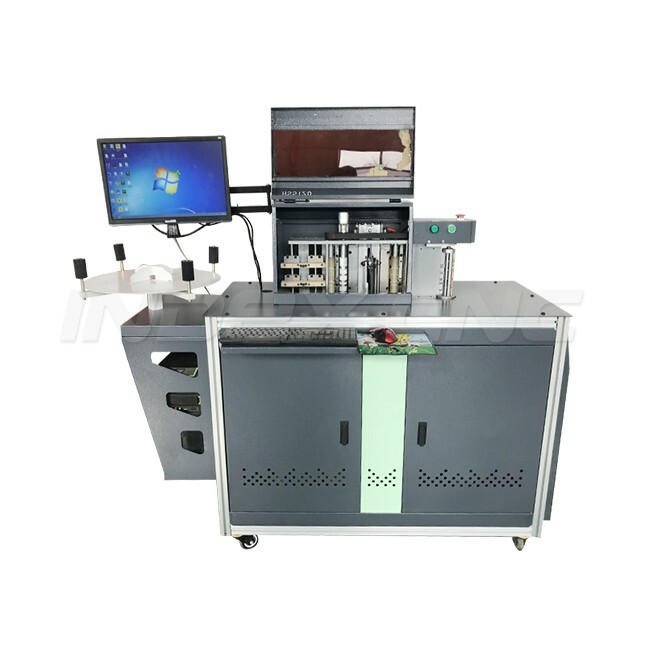 Also Galvo laser machine, like Co2 laser marking machine, fiber laser marking machine. 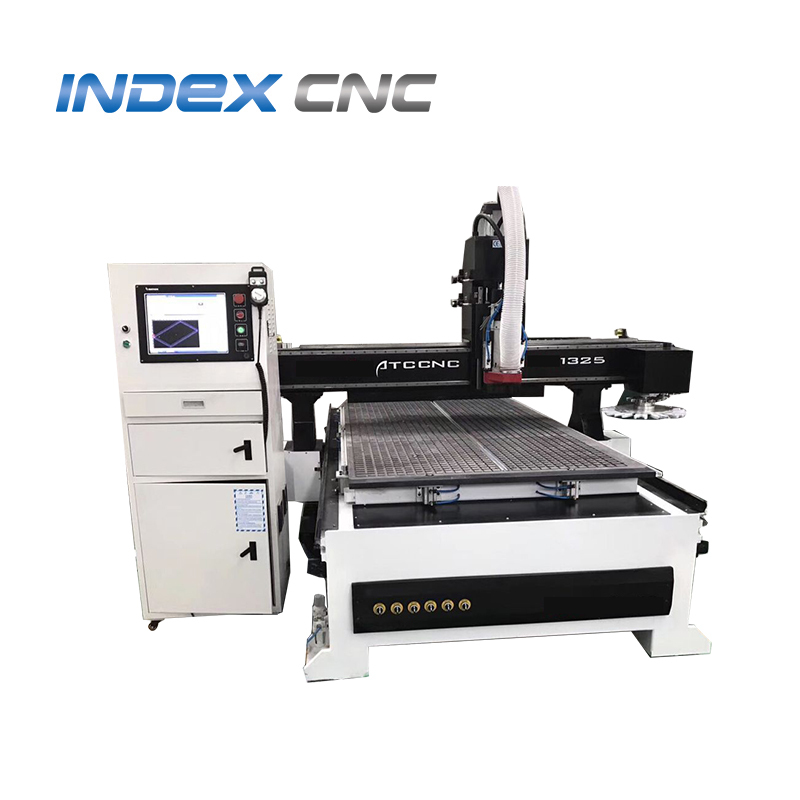 INDEXCNC design CNC laser with a wide range application and function CNC laser and different budget to meet your demand. 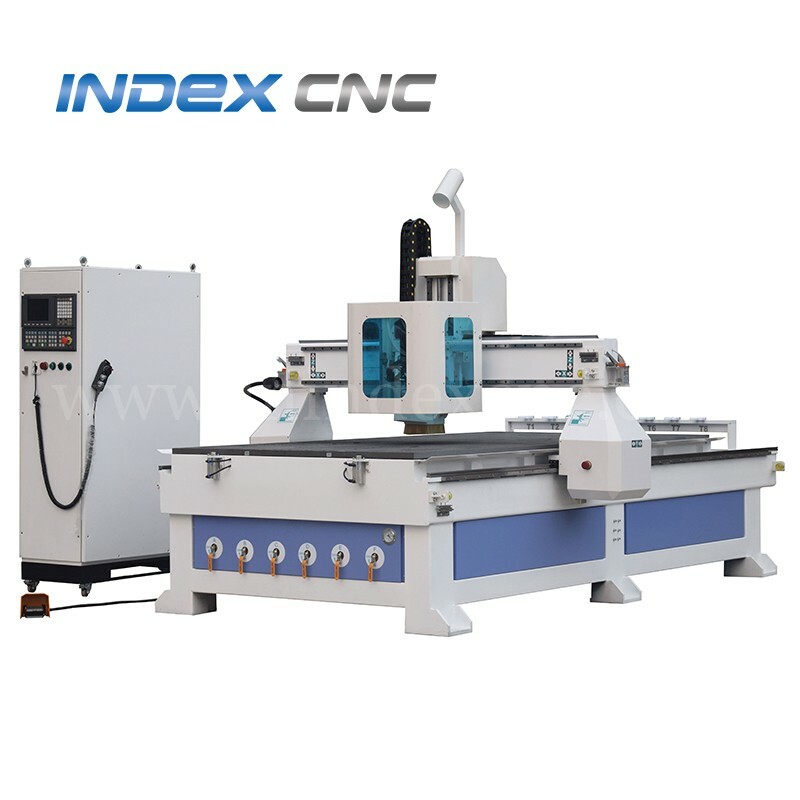 wood, acrylic, doublecolor board, PVC, EVA,ABS board, stone, imitation stone, metal, aluminum mold etc.INDEXCNC is is used in the woodwork, advertising, seal, craft and gift, art mold,mold industries, etc. 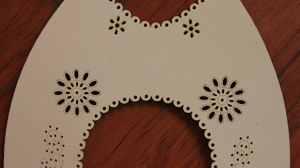 It is also used in the furniture, furniture decoration, woodworking decoration,musical instrument, wooden handicraft fields, etc.